Last fall, we reported that Amazon had acquired the rights to J.R.R. 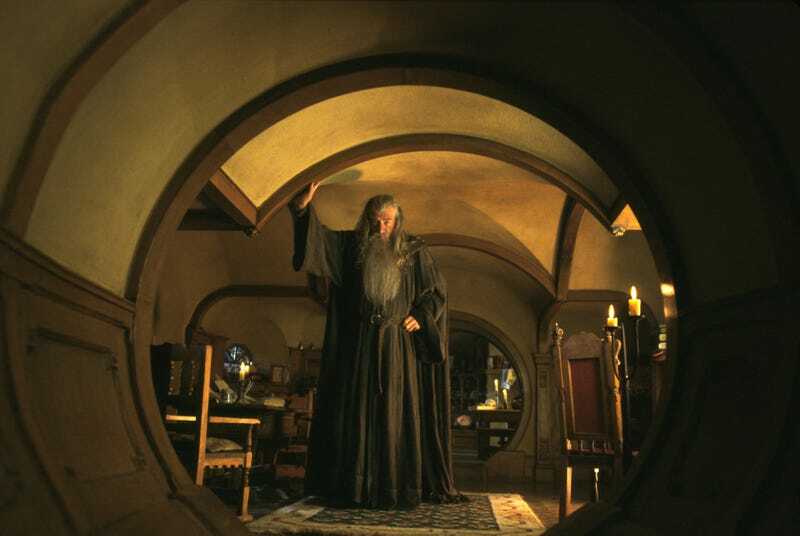 Tolkien’s renowned fantasy saga, The Lord Of The Rings, a move that’s seen by many as a bid to establish its own Game Of Thrones-style ratings juggernaut. We also noted the hefty price tag, which Amazon recently confirmed was $250 million. Now, after paying so handsomely for the ability to just adapt the trilogy, Reuters reports that Amazon will tack another quarter of a billion dollars onto the show’s costs, setting it up to be the most expensive TV series ever made. Published last week, the Reuters article has lots of previously unreleased data on 19 of Amazon’s series, including The Man In The High Castle and Transparent. Jeff Bezos, Amazon co-founder and current richest man in the world, perceives critical acclaim as a selling point for the Amazon Prime subscription—two years ago, he said when the company “[wins] a Golden Globe, it helps us sell more shoes.” But that overstates the studio arm’s programming reputation—something that has yet to be fully established—while minimizing the real appeal of Amazon Prime (namely, two-day shipping). Of course, that could be the very logic behind this aggressive spending on the LOTR series, which a Reuters source says could exceed $250 million for production and marketing on two seasons. But even then, it sees some stiff competition from Game Of Thrones, whose budget has ballooned to $15 million per episode for its eighth season. Really, it’s only because there are only six episodes remaining in D.B. Weiss and David Benioff’s fantasy series that Amazon might edge out HBO (in expenditures, anyway). As for what Amazon’s getting in exchange for all that money, the studio is developing a prequel series to Fellowship Of The Ring and potential spin-offs. We’re unsure what this means for Andy Serkis and his motion-capture markers.